Global Organization for Divinity was created in 2007 based on Sri Swamiji’s vision as guidance. This year, GOD celebrates its 10th anniversary. 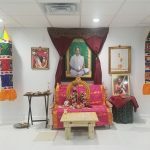 Within 3 years of its inception, in 2010, Houston Namadwaar, the first Namadwaar outside India was opened. To commemorate GOD’s anniversary and Houston Namadwaar’s 7th anniversary, Sri Swamiji gave a special message about the purpose of Namadwaar. We see glimpses of unconditional love in the love of a mother. 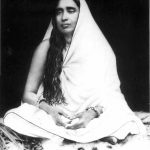 Sarada Ma, consort of Sri Ramakrishna Paramahamsa was the embodiment of such unconditional love. She accepted all without questions or rebuke. 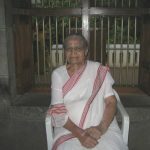 Click here to read more about the unconditional love of Sarada Ma. Gopala means the one who nourishes everyone with milk from the cow; he’s the one who milks the cow. Now, which cow does our divine Gopala milk? And what milk does that divine cow yield? Houston Namadwaar celebrated its 7th anniversary on Chaitanya Mahaprabhu Jayanthi day, this month. On this special occasion, here is a trip down the memory lane to its inauguration day. 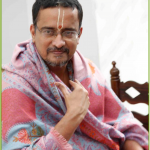 Vaikunta Ekadasi was on 8th January this year. For us, this day may mean a simple visit to a temple. But Mahans get immersed in deep thoughts of the Lord and their bhava takes a different manifestation each time. Sri Swamiji’s puja murthi is Lord Krishna and Radha who have manifested as Lord Premika Varada and Madhurisakhi in Madhurapuri, Sri Swamiji’s Ashram near Chennai. Premika Varada means the one who bestows prema – pure and unconditional love. 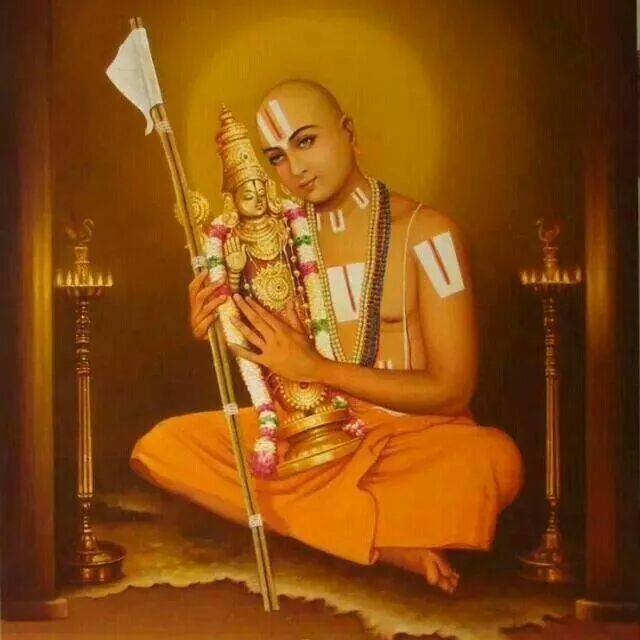 Sri Swamiji has composed a beautiful set of 8 slokas on Lord Premika Varada. 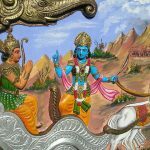 Click here to read the ashtakam. 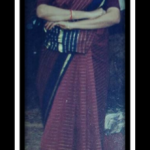 Anirud Aiyer from Concord, California recounts the divine lila of the Lord, who married Rukmini Devi, defying her brother and his friends. 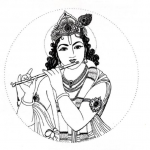 From this month, we are starting a new quiz series on the great bhaktas of Lord Panduranga. Hope this is another exciting journey of learning, discovery and appreciation for all our readers! Sant Gorakumbhar was a staunch devotee of Lord Panduranga in Pandharpur. 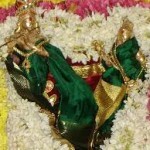 Lord Panduranga played many lilas in the life of this loving devotee. 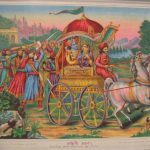 Let us take the quiz on Sant Gorakumbhar to see how much we know about him. Apr 9th, 9:30 am – 12:30 PM @10 Crispwater Way, Hopkinton, MA 01748.